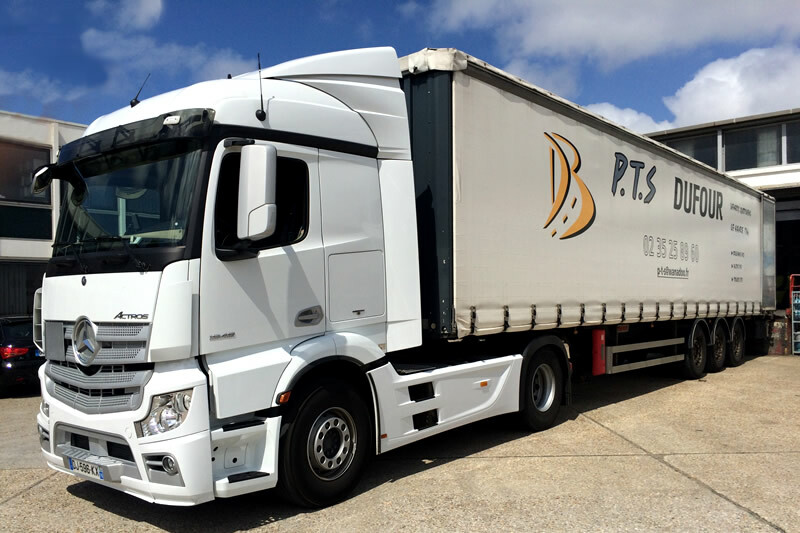 Since May 2000, PTS DUFOUR has been providing road haulage services under the direction of Alain Dufour. 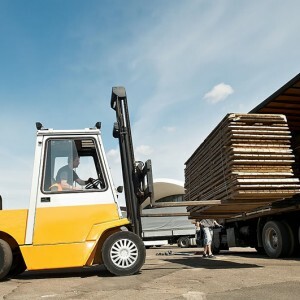 With our premises in the port of Le Havre, our business is to ensure all types of transport and logistical services for freight coming through Le Havre. 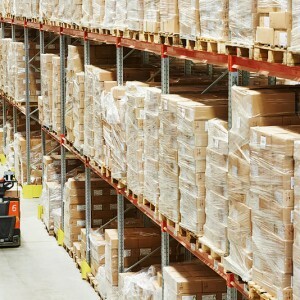 Logistics: Container stuffing and destuffing, bonded warehouses, heavy handling, pick and pack. 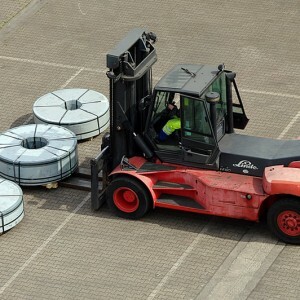 Armed with over 15 years of experience, the company is known on the market for its daily LCL and FCL services, in and out of Le Havre, from France’s Centre region (departments of Cher, Eure-et-Loir, Indre, Indre-et-Loire, Loir-et-Cher, and Loiret). PTS Dufour is a limited liability company with capital of €150,000.00 that has enjoyed steady, carefully managed growth, soon for twenty years. In 2014, our turnover was €4.6 million. 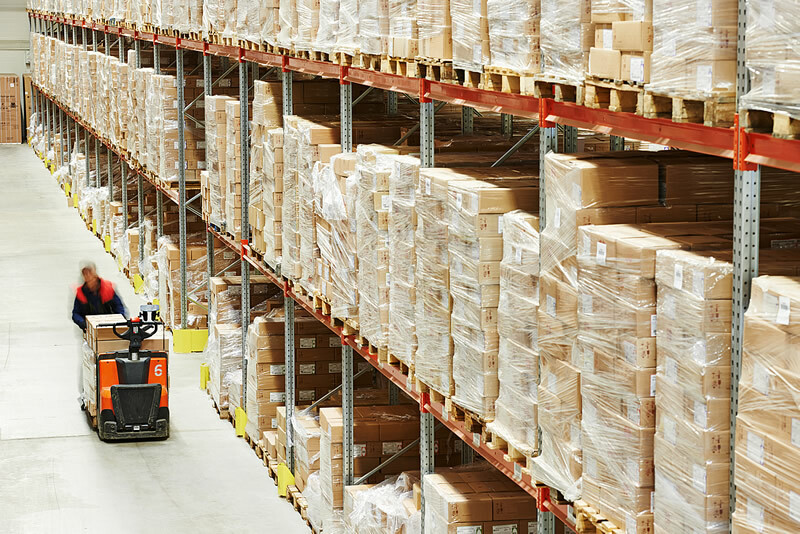 Responsive, reliable and fast: Orders are handled overnight and picked up the next day. 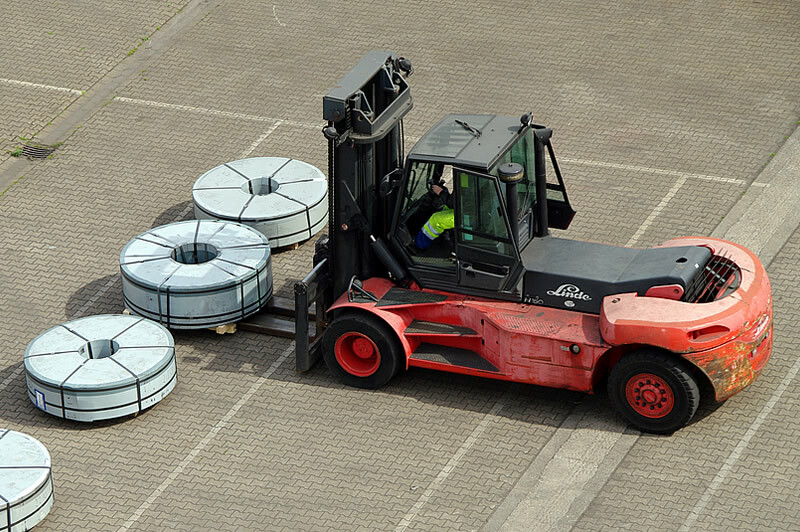 Optimised lead-times are respected, with on-time deliveries always. 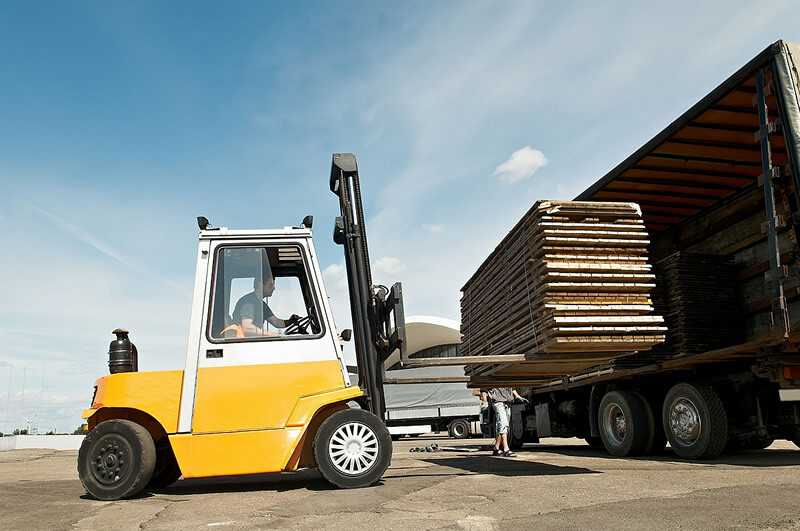 We pledge to adapt your solution to your transport needs and considerations, with a steady quality of service. 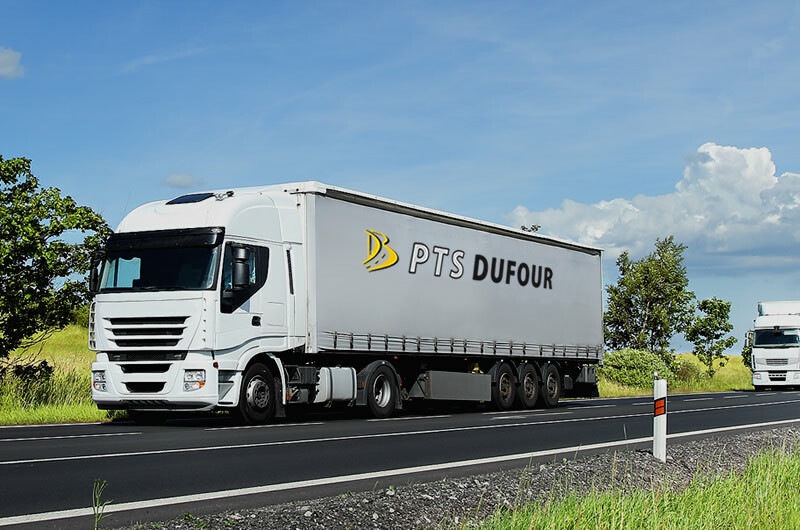 PTS Dufour is a responsible partner fully committed to the environment and the safety of both goods and people. Our drivers are all trained and responsible (Carbon Charter and AEO Certification). 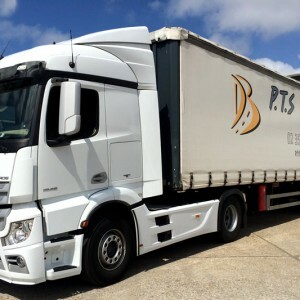 PTS DUFOUR owns all the equipment needed to provide quality transport services.